The proposed new formula limits maximum rent increases to the cost of inflation, dropping the additional two per cent add-on that is currently allowed. B.C. 's rental housing task force is recommending a tighter cap on allowable rent increases just as renters were bracing for a whopping increase in 2019. Task force chair Spencer Chandra Herbert said the proposed new formula would limit annual rent increases to the cost of inflation, also known as the consumer price index (CPI). 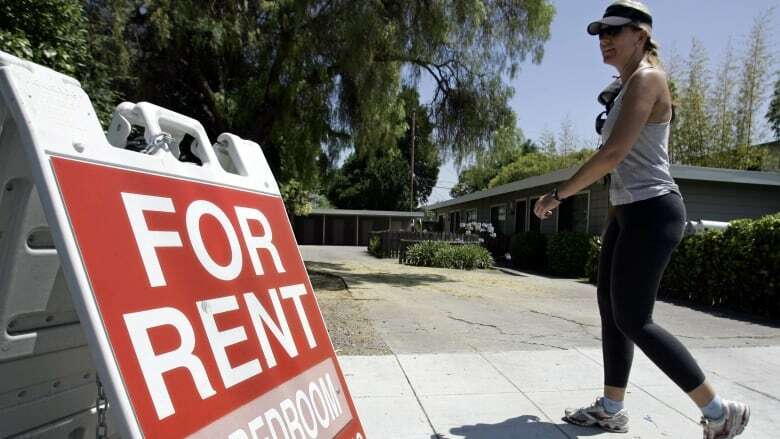 Currently the formula allows for rents to go up annually by the CPI plus two per cent. If passed, the 2019 allowable rent increase would be limited to the 2.5 per cent CPI, instead of the whopping 4.5 per cent announced earlier this month. According to Chandra Herbert, the task force heard from many renters about how the current model was making life in B.C. increasingly unaffordable because wages were not keeping pace. "Renters have been clear that they need this help," he said. Sydney Ball, a member of the Vancouver Tenants Union steering committee, said she's "cautiously optimistic" about the announcement. "The B.C. government is definitely feeling the pressure after there was lots of outrage the other week. I think the rental housing task force felt they couldn't leave that on hold for too long." A second recommendation would give landlords the ability to apply for rent increases above the inflation rate if they can show the formula doesn't cover maintenance expenses and other costs. Landlords would have to apply for the extra increases with receipts of work done, and decisions would be made on a case-by-case basis. Landlord B.C. 's David Hutniak said the proposed changes unfairly burden landlords and could backfire. "The risk here is that with these changes the market will tighten, there will be less supply and prices will go higher," he said. "It just seems a bit unfair that our industry is going to be exclusively responsible for covering the gap in rents when we should be looking at this from a broader perspective [including] our tax policy and our renter supports. That's a conversation that isn't happening." .<a href="https://twitter.com/SChandraHerbert?ref_src=twsrc%5Etfw">@SChandraHerbert</a> says rush to bring early recommendations means that, if accepted by gov., rent increase of 4.5% for next year could reduce to inflation. Chandra Herbert said the two recommendations follow similar and successful models in Ontario and Manitoba. "We believe it's a tradeoff to make sure that rents are affordable and necessary work is done," he said. "We saw too many cases where people were paying year in, year out maximums increases while their properties were falling apart." 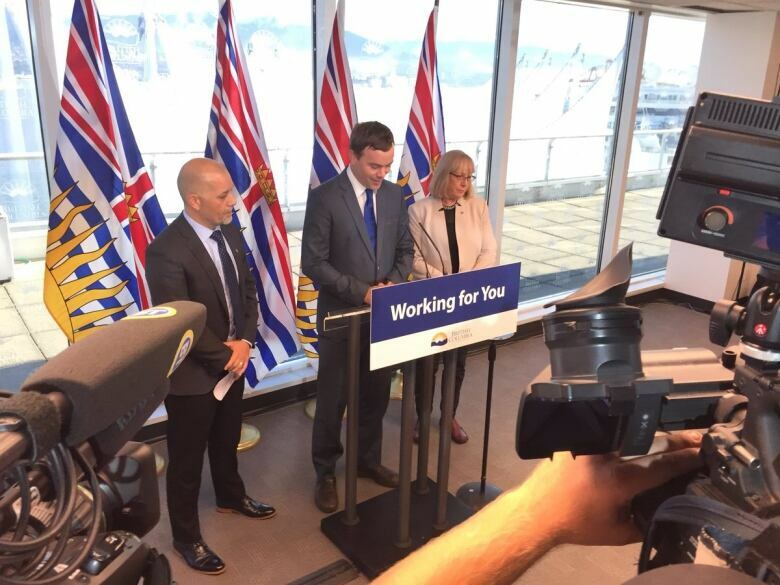 Saanich North Green MLA Adam Olsen and Ronna-Rae Leonard, NDP MLA for Courtenay-Comox, are also part of the task force, which was formed in April with the promise of improving tenancy laws and tackling issues around supply and affordability. The rental market in much of B.C. has been tight for years, with vacancy rates well below one per cent in virtually all major population centres, according to the Canadian Mortgage and Housing Corporation. CMHC also pegged the average cost of a two-bedroom apartment in Vancouver in 2017 as hovering around $2,000 per month, the highest in the country. Chandra Herbert said the provincial government will be looking at the task force recommendations this week and that a decision will be made by Oct. 1.